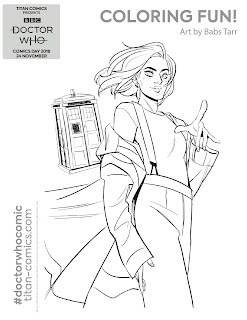 Doctor Who Comic Day This Saturday! We are halfway through the new season of Doctor Who, but it's the perfect time to celebrate with Doctor Who Comic Day! 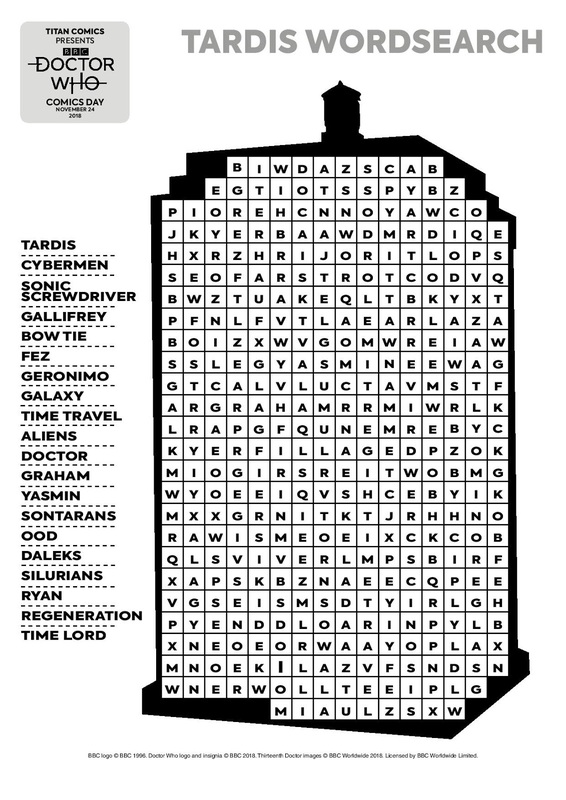 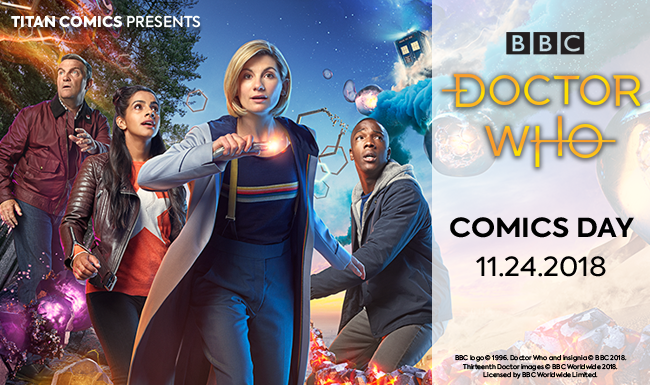 Titan Comics is once again providing fun materials to celebrate the Doctor in comics - and you can participate even if you don't have a local comic store! 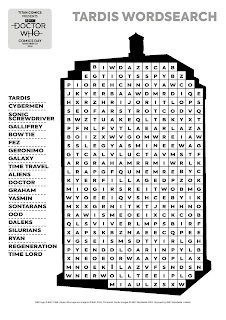 Check back here all day Saturday for fun activities for you and your friends to do! 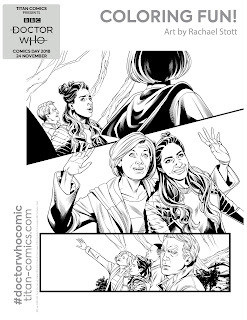 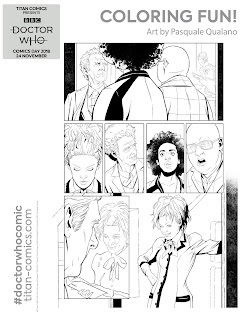 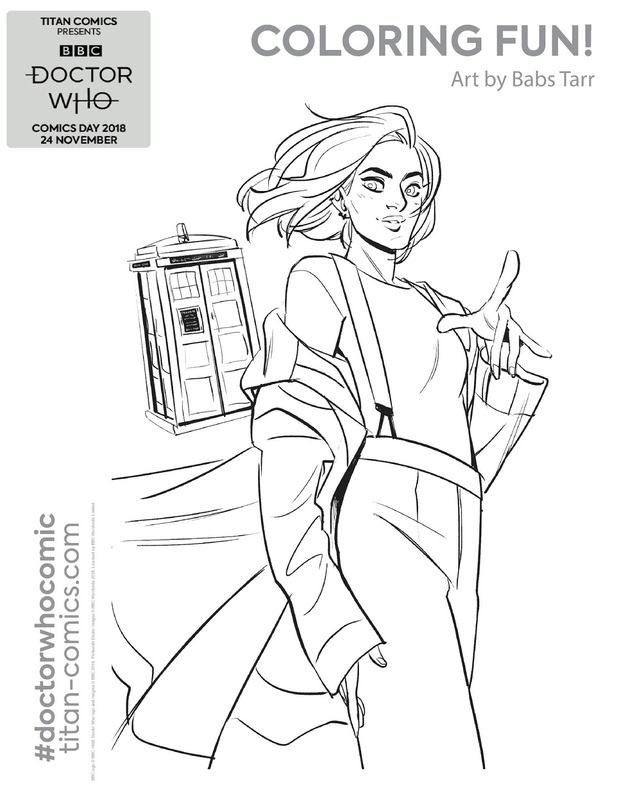 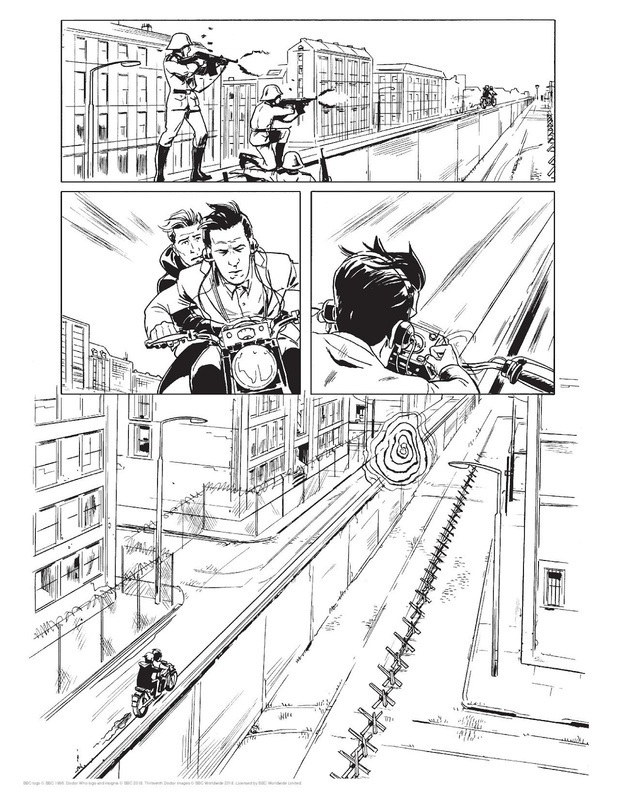 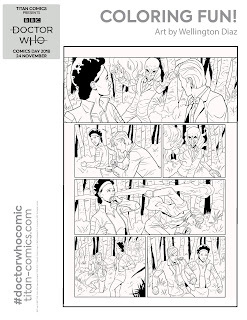 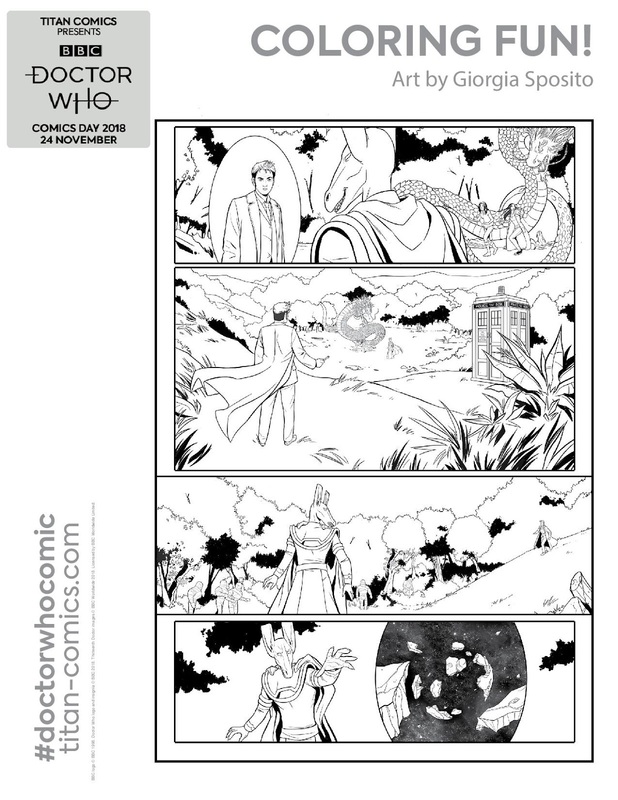 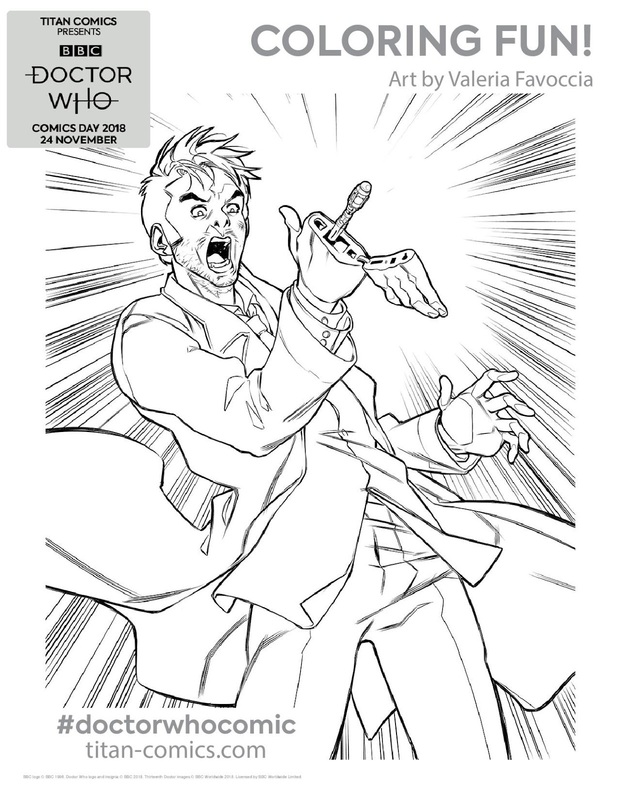 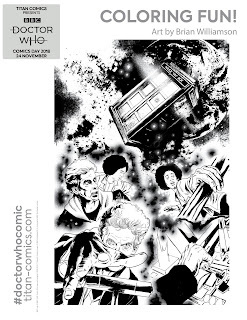 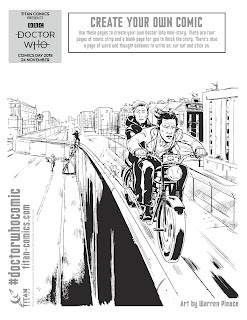 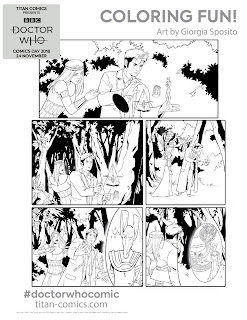 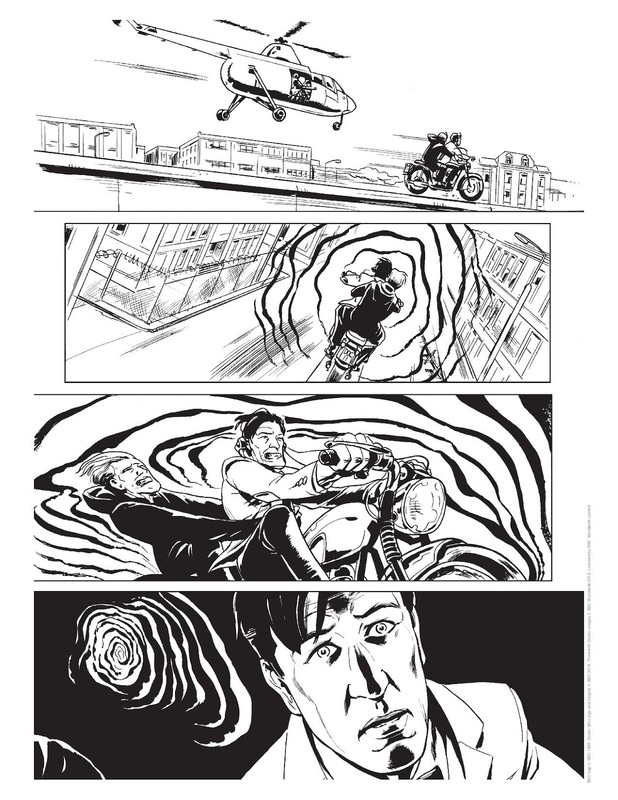 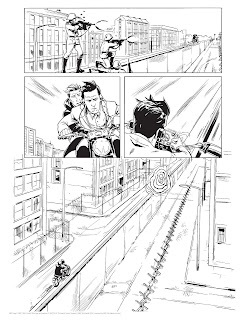 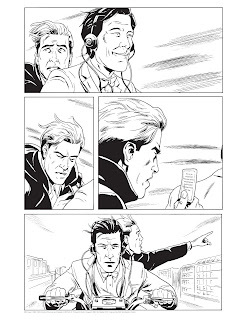 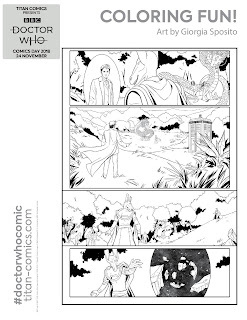 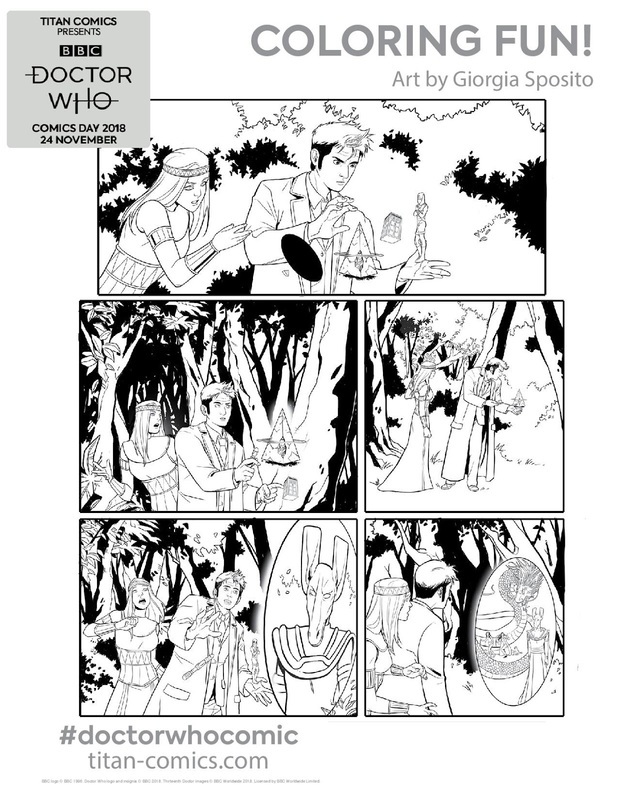 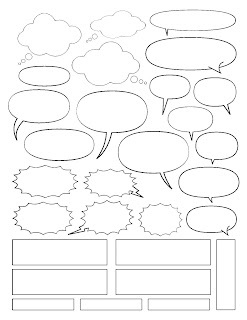 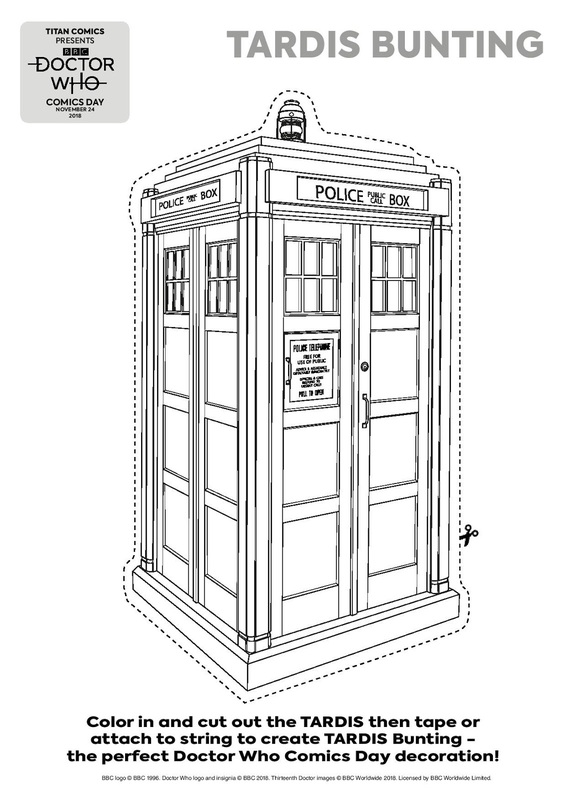 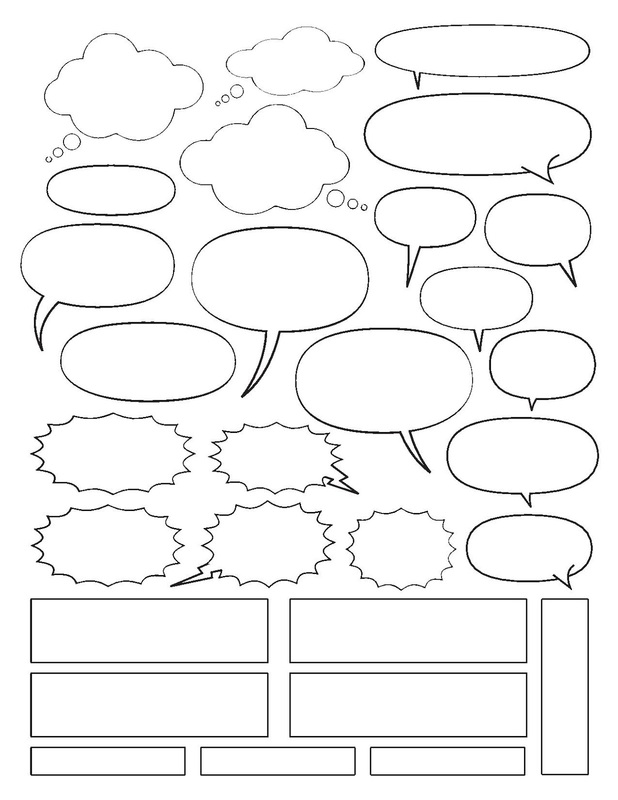 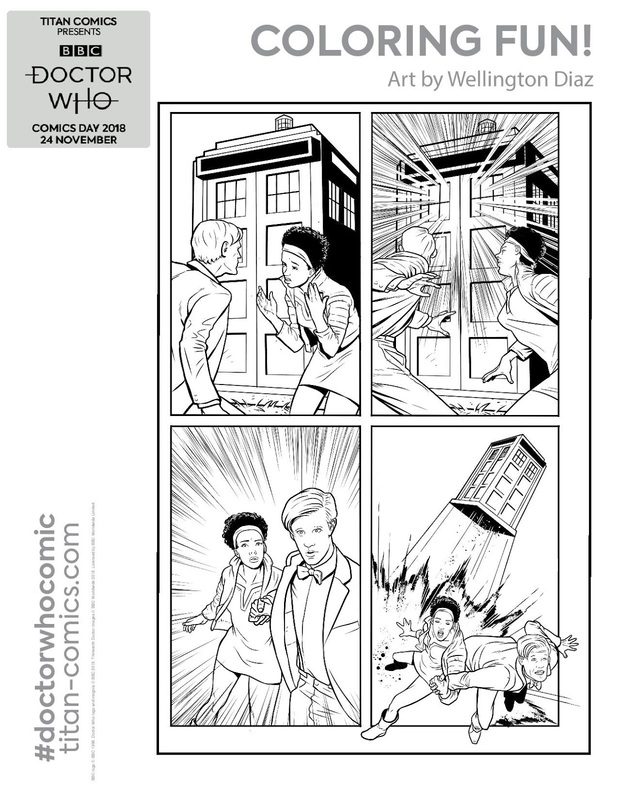 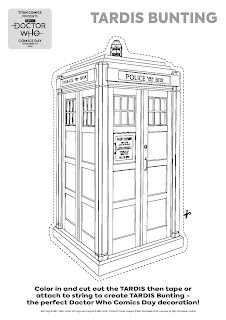 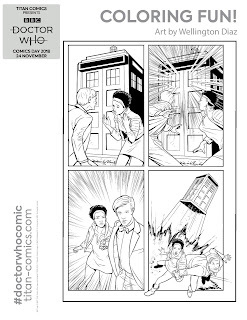 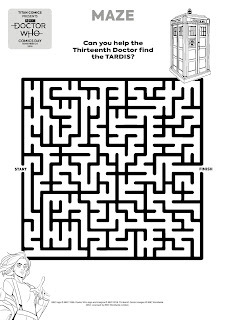 Doctor Who Comics Day - Twelfth Doctor Coloring Pages! Are you a Peter Capaldi fan? 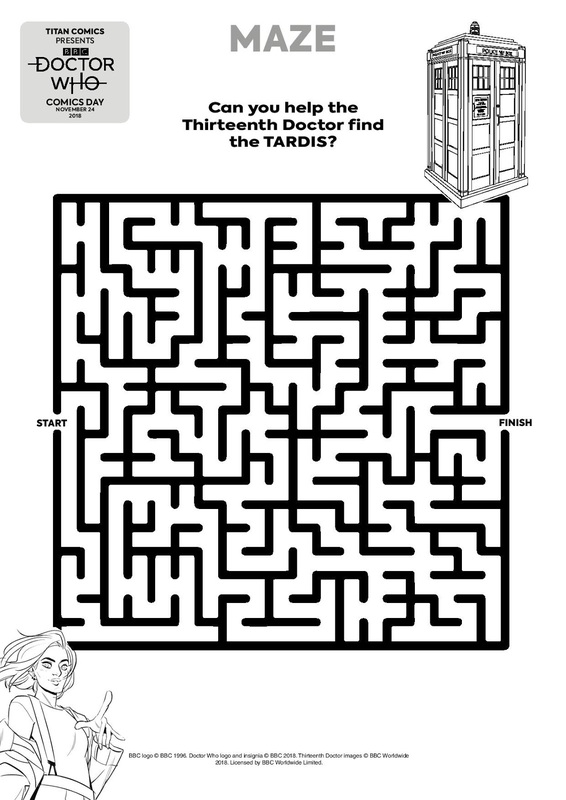 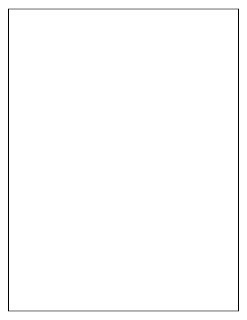 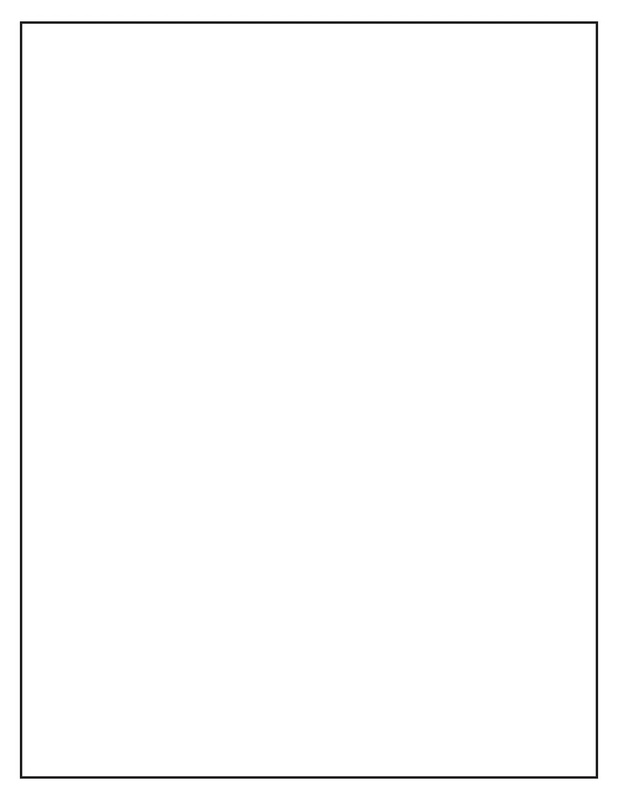 Print out these great coloring pages, grab your crayons or colored pencils and have fun!